Should you wait for these new graphics cards? Nvidia’s high-end Pascal Titan X unlocks a new level of 4K gaming. Need a new graphics card? This is where to buy Nvidia’s cheapest Pascal card, the GeForce GTX 1060 3GB. Let’s see how the latest generation of graphics cards measures up in our value comparison. 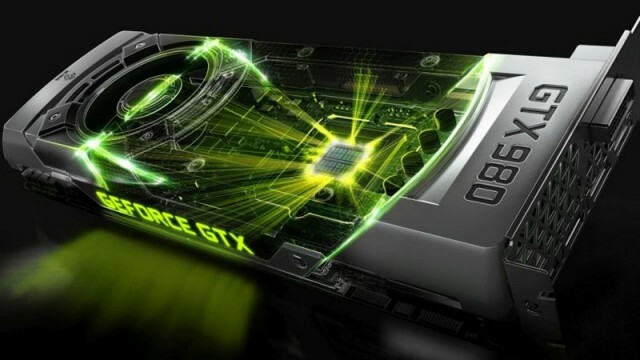 Are Nvidia’s new Pascal cards really as powerful as we think? We took a look at how the new Pascal cards compare to previous Nvidia flagships and whether they really are as powerful as you think. Gigabyte has unveiled a tiny but powerful GeForce GTX 1070 graphics card – the GeForce GTX 1070 Mini ITX OC.